We are exposed to hundreds of toxins on a daily basis. 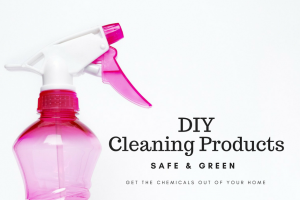 I will share with you safe personal care products and cleaning products plus how to live clean in general. I don’t think people realize how much our everyday activities are affecting not only our bodies and health, but also our environment. Arbonne Products I Love for Summer!